It’s hard to beat some of these waterside parks. If you're looking for a great spot to park your caravan for a few nights, you can't go past these holiday parks. Bordering on to some amazing beaches, Toowoon Bay Holiday Park is right between Sydney and Newcastle. Wander down to Toowoon Bay for a barbecue and a picnic. You might even see dolphins if you’re lucky. Powered sites start from $35 a night. There is also a bouncing pillow, swimming pool, playground and kiosk. 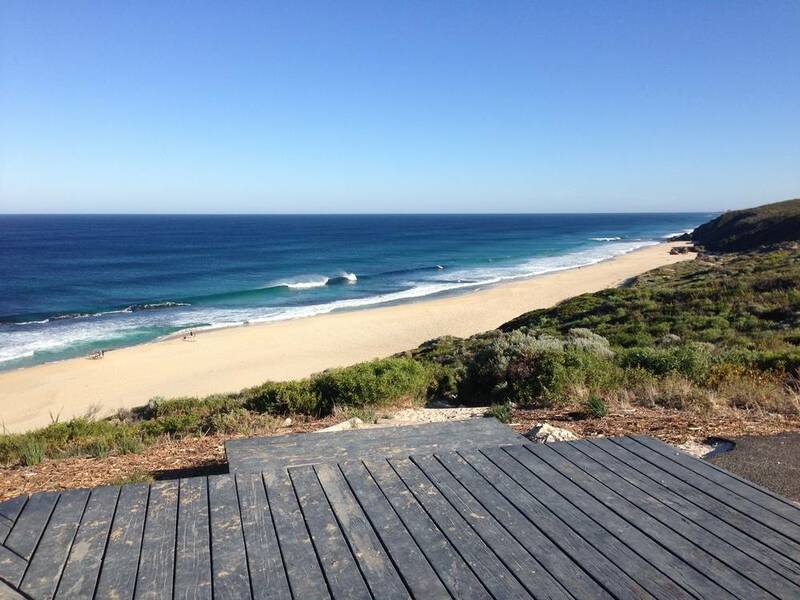 If you’re sampling some of the the finest that the southwest of Australia has to offer, then Yallingup Beach Holiday Park is the perfect place for a stop-over. Three hours south of Perth, this park offers a massive barbecue area that overlooks the bay. You’ll find all kinds of great sight-seeing, wine-tasting and swimming activities not far from the park. Lakeside Tourist Caravan Park has great views and easy access to Lake Eugenana, which is perfect for swimming. And it’s just 10km from Devonport and some of Tassie’s best attractions. Pay a visit to the Tasmanian Arboretum and explore the 45 hectares of beautiful parkland filled with native plants. Tasmazia is also great fun for the kids.